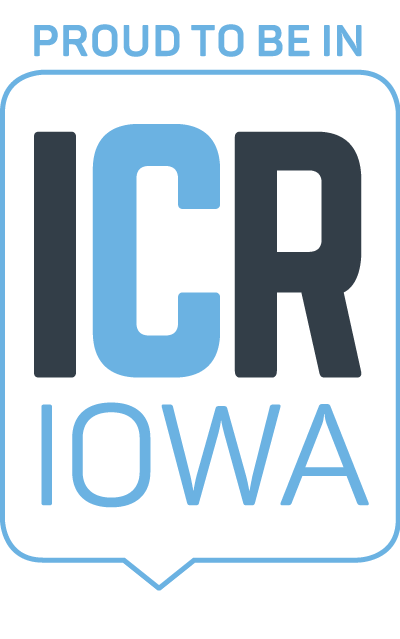 The Cedar Rapids Metro Economic Alliance’s core function of Business Support is dedicated to creating a strong business environment to support all employers. The Economic Alliance focuses on small and locally-owned businesses to engage and connect them through networking, business and professional development programs. The Cedar Rapids Metro Economic Alliance offers a variety of programming to grow and develop your business, continue your development as a leader, foster your growth as a professional, collaborate and create something new, or simply meet and network with other professionals. Download a printable version. Business Support Programming Presentation Application - Present to Small Businesses! The format for these sessions includes guest speakers, group problem solving, and sharing of best practices. Groups meet monthly, with time of day determined by group preference, and location rotating among members or at the Economic Alliance. Get more information on active Forums.